Vagelis Papakonstantinou is an attorney at law in Athens and Brussels and a professor in the Faculty of Law and Criminology, Vrije Universiteit Brussel (VUB-LSTS). He practices business law, with a particular emphasis on startups and mid-size companies, as well as, intellectual property law. He is a member of the Board of Directors of several sociétés anonymes, and is teaching “Entrepreneurship” at the MBA Programme of the University of the Aegean. 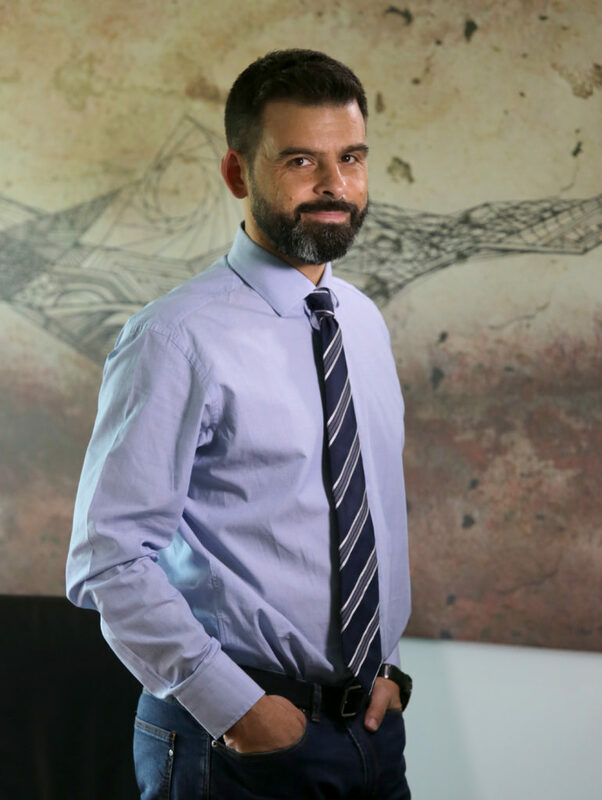 Since 2016 he is a member (alternate) of the Hellenic Data Protection Authority; In the past, he has been a member of the Board of Directors of the Hellenic Copyright Organisation (for two terms). His research interests focus on personal data protection, both from an EU and an international perspective, with an emphasis on supervision, in particular Data Protection Authorities’ global cooperation. Other research topics include cybersecurity, digital personhood and software.